As professionals we know you need to train with what you use and carry. 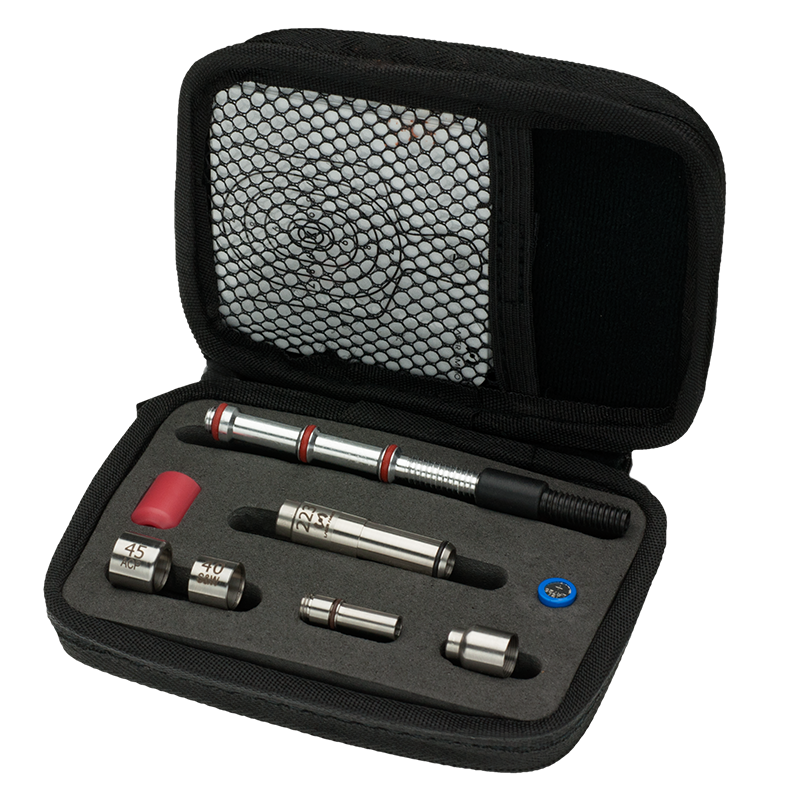 The SureStrikeTM Ultimate LE Edition contains the 4 most popular calibers in one compact training kit. Our affordable laser training system allows you to train with your AR-15 and carry pistol. With the cost of ammo and long duty shifts getting in the way of range time, our kit allows you to set up a dry fire range practically anywhere. Load the SureStrikeTM cartridge in your firearm, hang the reflective targets up across a room, take aim, and pull the trigger. When you dry fire the SureStrikeTM emits an eye safe shot of red laser light. You get instant visual feedback of shot placement. This immediate feedback from the SureStrikeTM transforms regular dry fire into a powerful learning experience.